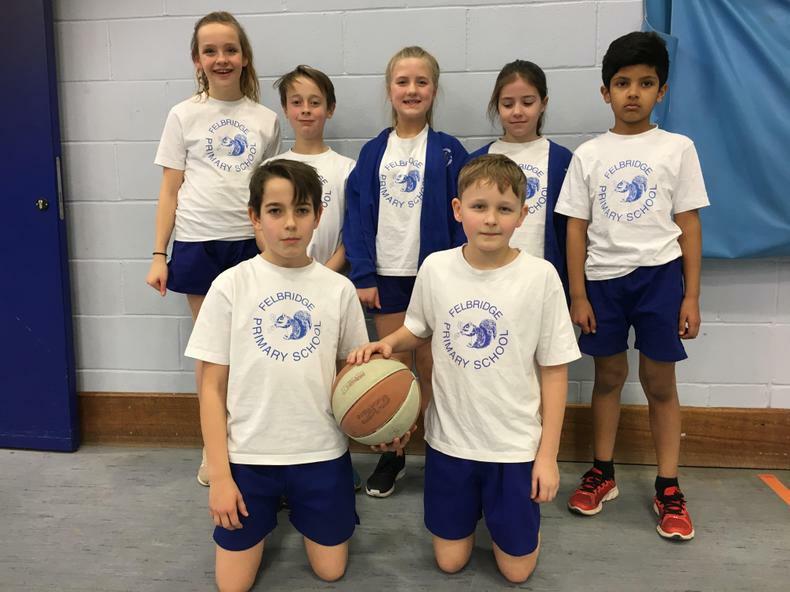 On Tuesday this week, a group of children took part in a basketball festival at Sackville school. Children from classes 5 and 6 played in a friendly tournament against other East Grinstead schools. We played fantastically, winning 7 of our 14 games. We are very proud of how the children played with great enthusiasm and sportsmanship. Thank you to Ms Griffiths for accompanying the children and to all the parents who helped to transport the children, without whom, taking part in sporting activities would not be possible.